Many students are interested and involved in the game Minecraft. 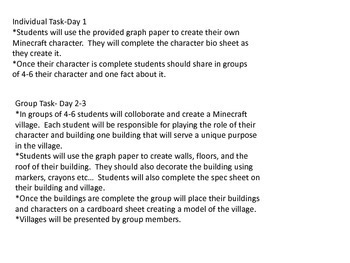 Use this 3 day to week long project to reinforce and further their skills with area and perimeter. 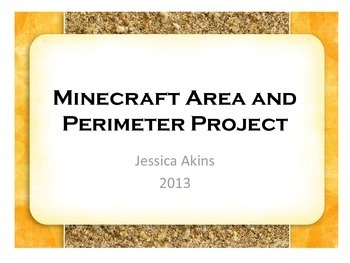 I have recently updated this project to include 11 task cards with Minecraft characters and objects. Students are required to explain their thinking and process as well as to use literacy skills to write about and explain thoughts and ideas. 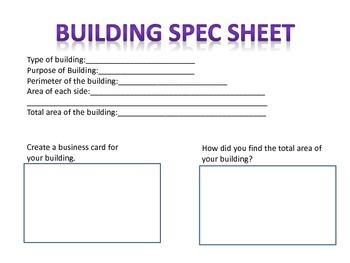 This project includes graph paper, area and perimeter definition cards, worksheets, instructions and a rubric for members to grade each other. 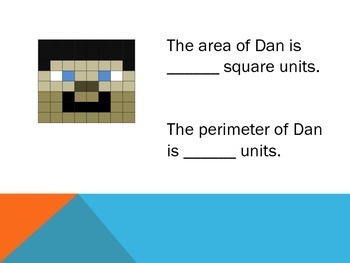 Task cards are included that require students to find the area and perimeter of common Minecraft objects. These could be used as individual assignments, a center for early finishers or rotations, as well as review or an add on to the project.